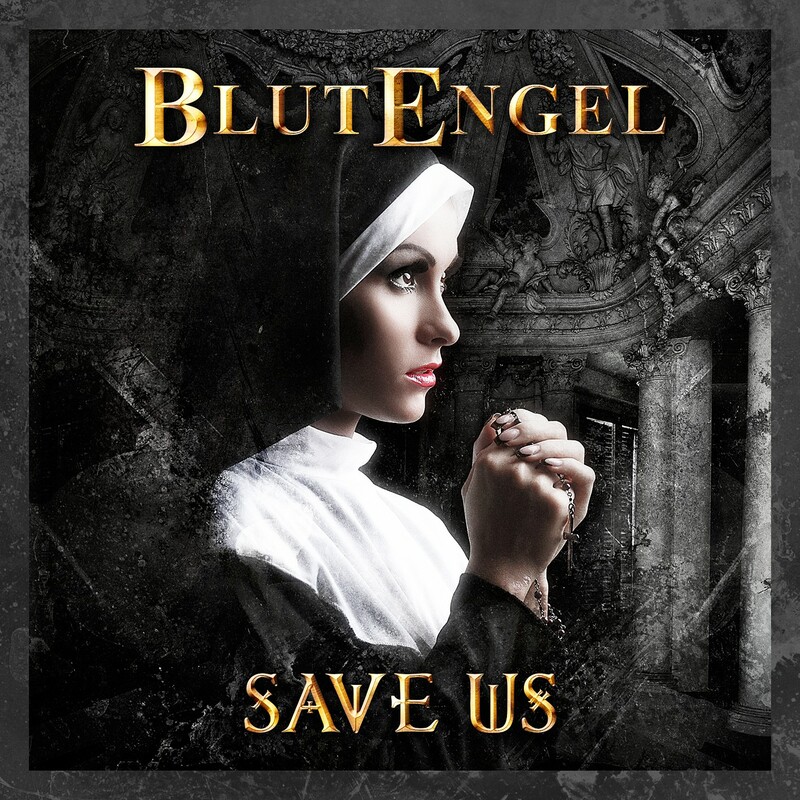 "Save Us" – the milestone album (#4 of the German album charts) of Berlin-based Dark-Pop-legend Blutengel is getting a magnificent re-release. 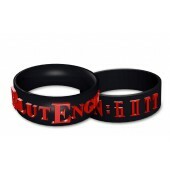 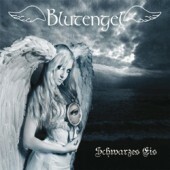 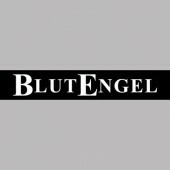 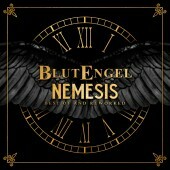 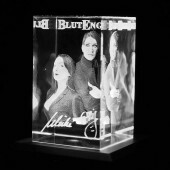 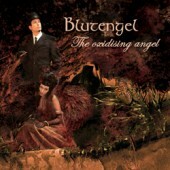 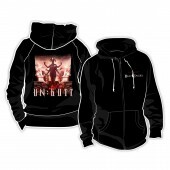 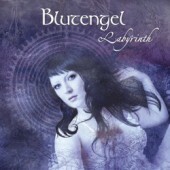 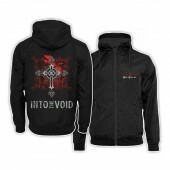 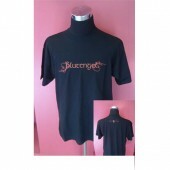 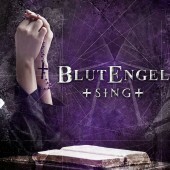 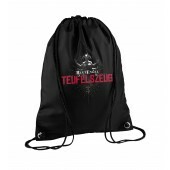 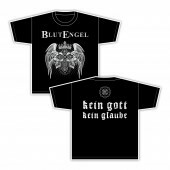 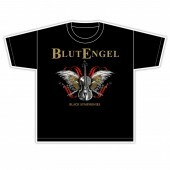 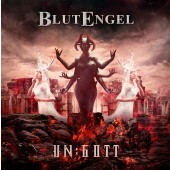 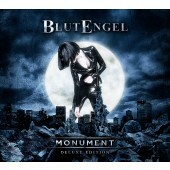 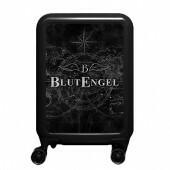 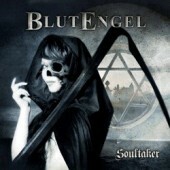 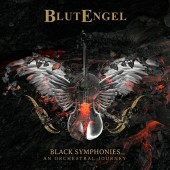 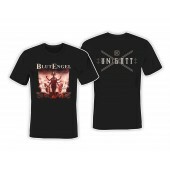 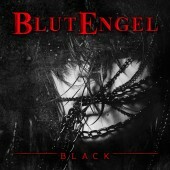 Most of you will probably have noticed that the latest Blutengel album has not been available for a while. Due to a legal dispute, its title had to be changed to "Save Us" because the original title cannot be used. 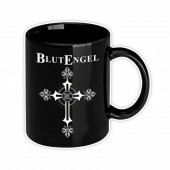 Said dispute can take years to settle and we hope that it can be solved in favor of Blutengel. 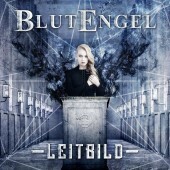 But a new name doesn't change the fact that the album plays out the Berlin-based group's strengths to utter perfection, mingling epic soundscapes, anthemic melodies and dark club sounds to create a milestone release that is influential far beyond the confines of the dark scene. 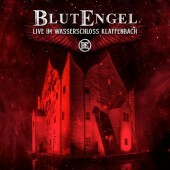 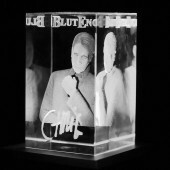 The new version is being re-released as a regular 1CD-album-version and a deluxe double disc.